that will place them out in front in today's marketplace. 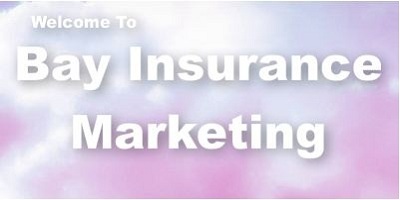 This site is intended for use by insurance agents and brokers. If you are looking for insurance for yourself, Click here. Copyright © 2011; Bay Insurance Marketing, Inc. All rights reserved.